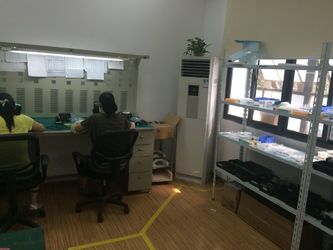 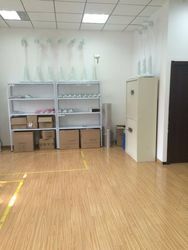 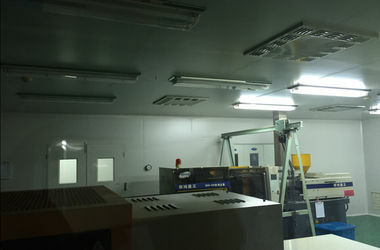 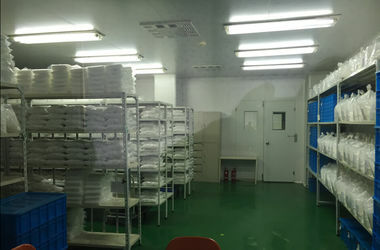 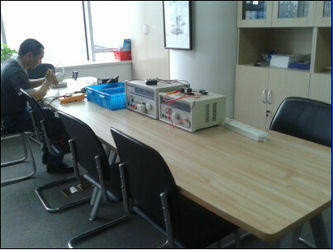 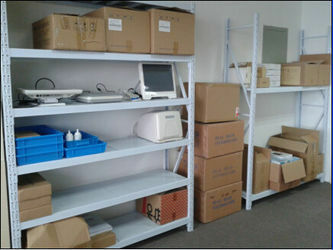 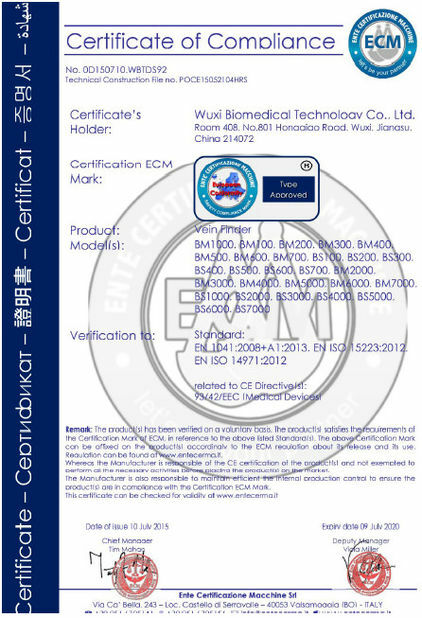 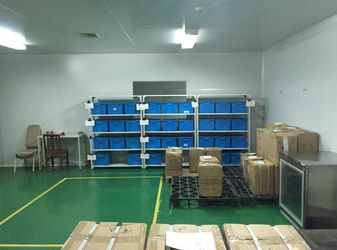 Factory Tour - Wuxi Biomedical Technology Co., Ltd. 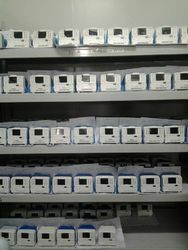 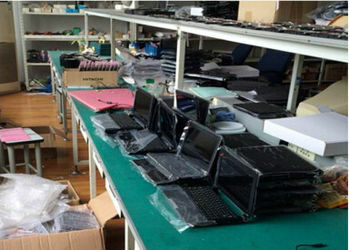 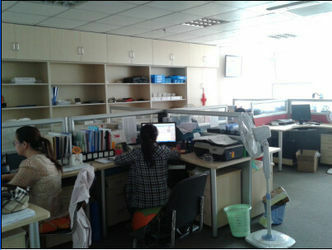 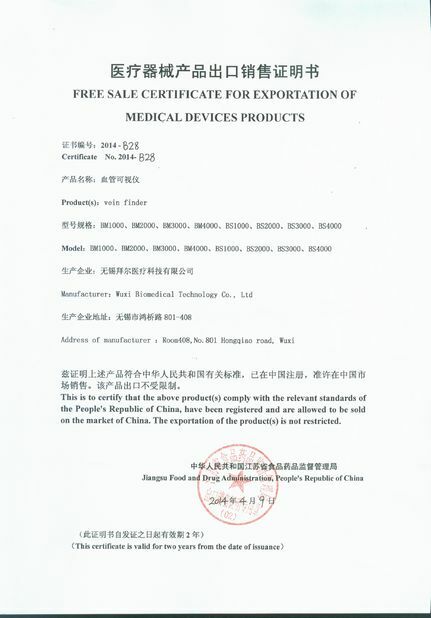 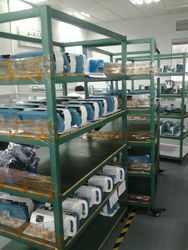 In order to meet different demands from different customers, we offer OEM/ODM for all kinds of our products. 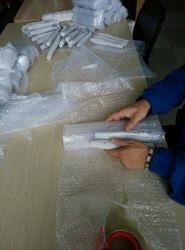 LOGO customized is available. 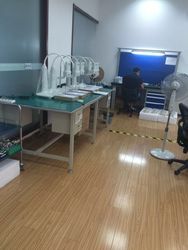 Professional R&D team is the recource of creation. 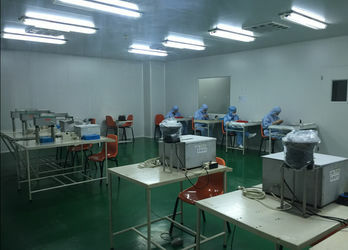 Biomedical is always focusing on developing products , growing with the time slowly and professionally.